Herman brings technical skills and management experience from his years at Everhart Glass Company in Canton, Ohio. As shop foreman from 2006-2013, he fabricated aluminum framing system, fulfilled glass and aluminum cutting requests, and was a field installer for contracted projects. In 2014, he returned as the operations manager where he ran the day-to-day operations, estimated, and oversaw safety and quality on midsize to large contracted projects. In the interim, he held the position of project manager at Oldcastle Building Envelope in Warwick, Rhode Island from 2013-2014. As project manager, Herman worked with internal and external architects and engineers on reviewing architectural drawings for use in the field and coordinated deliveries for customers. 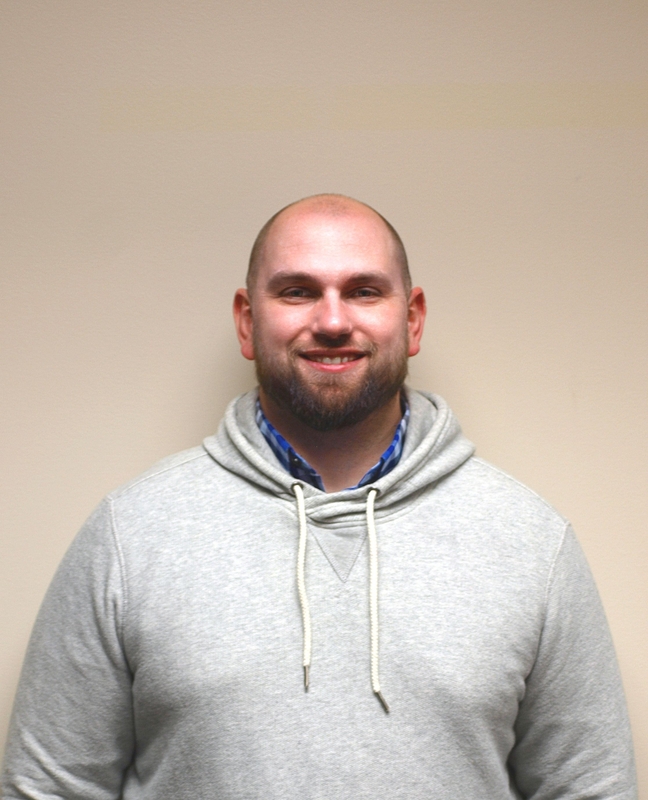 Herman perused a bachelor’s degree in business finance at the University of Akron, received his Real Estate Certification from Hondros College in Akron, Ohio and stays active in his community as a youth sports program coach. Tubelite and its staff are members of the American Architectural Manufacturers Association (AAMA), the American Institute of Architects (AIA), the Construction Specifications Institute (CSI), the National Glass Association/Glass Association of North America (NGA/GANA), the National Fenestration Rating Council (NFRC), the Society of Military Engineers (SAME) and the U.S. Green Building Council (USGBC). To learn more about Tubelite’s employment opportunities at Tubelite, please click on “Careers” at the top of the home page.